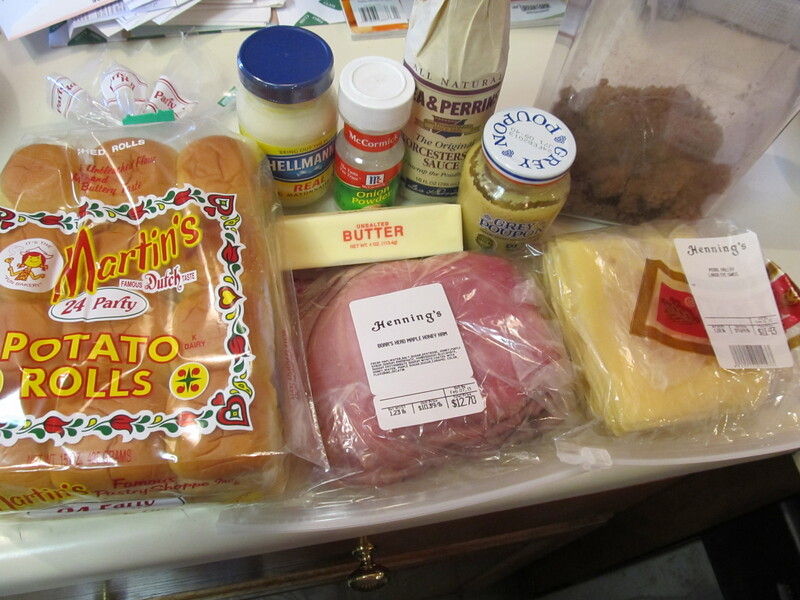 I have seen this recipe on a COUPLE blogs and cooking sites that I follow. It always sounded intriguing. I noticed I had 3 versions of it bookmarked to try and was just waiting for the perfect time to try it. When is a better time to try something like this than for the SUPERBOWL!!!! My brother Marty decided to have a family Superbowl party where everyone brought heavy apps and desserts. This was the perfect thing to bring in order to see if it was a keeper or not. Let me just tell you. This thing could NOT be easier to make. 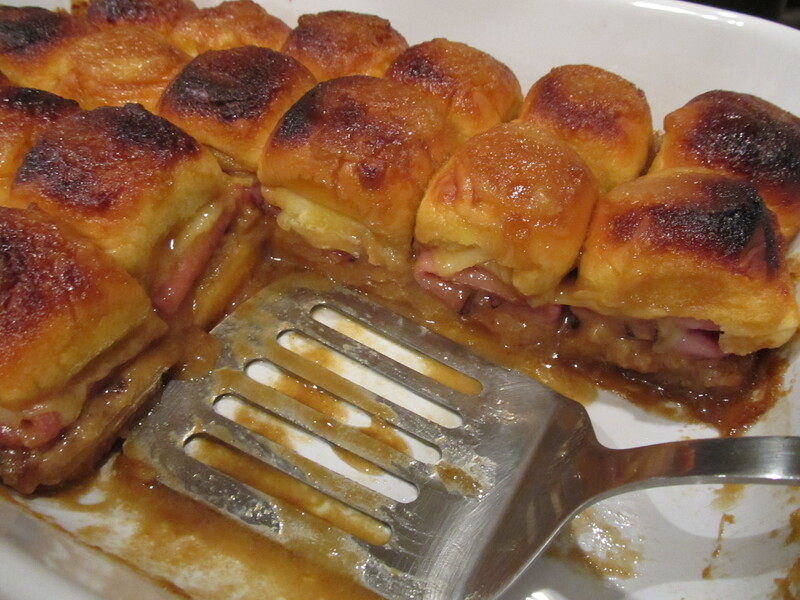 You buy ham and cheese, put it on little sliders or dinner rolls, pour the sauce over top, and bake! I mean, come on!!!! And look at how amazing the finished product looks – golden and juicy and delicious. 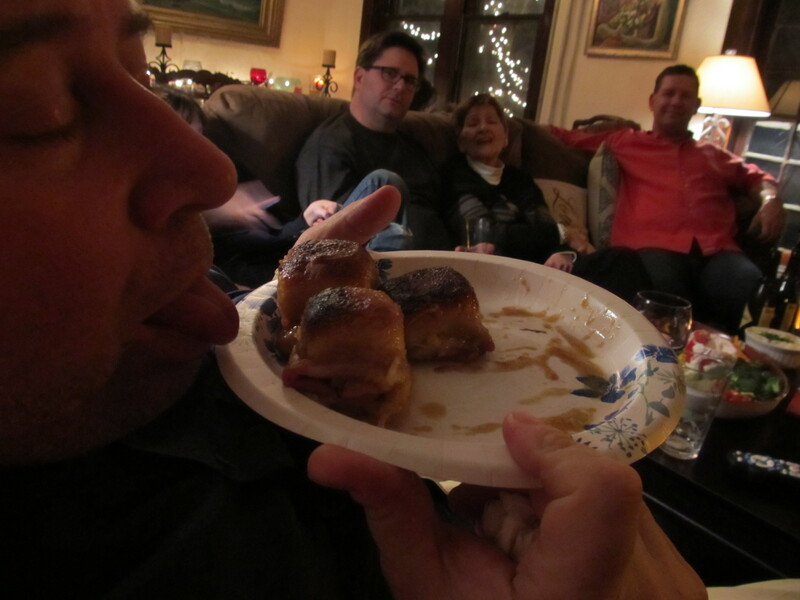 My brother even pretends to salivate over a plate of them….while my other brothers and mom look on in the background. 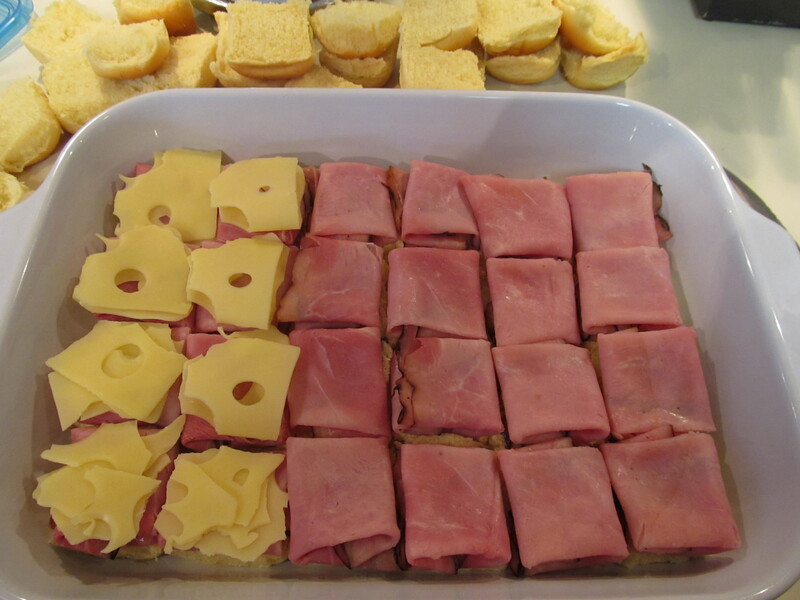 On a rimmed baking sheet place bottom half of dinner rolls and top with 1 1/2 slices of ham and 1 slice of swiss cheese. 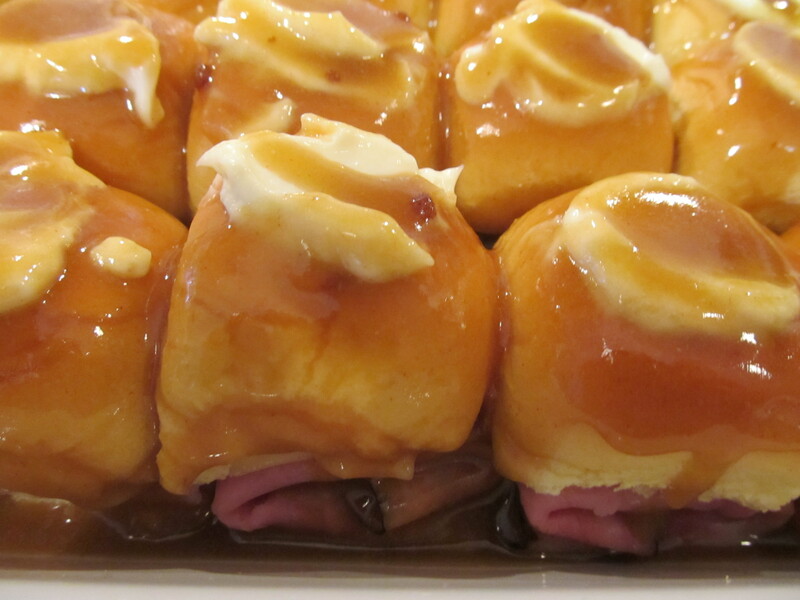 Spread about 1 tsp of mayonnaise on each top-half of roll and place on top of ham and cheese. 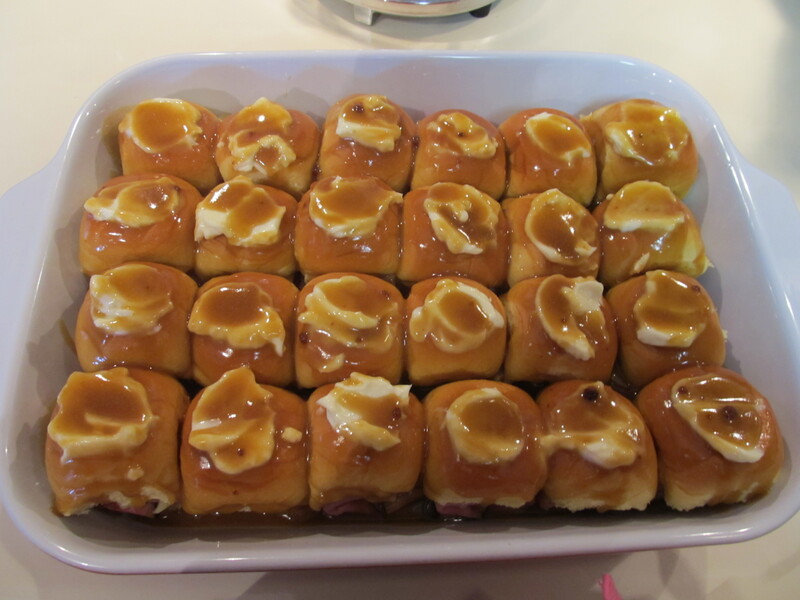 You want the rolls to be snug together, kissing just a bit (hee hee) so the sauce can soak up into all of the nooks and crannies. 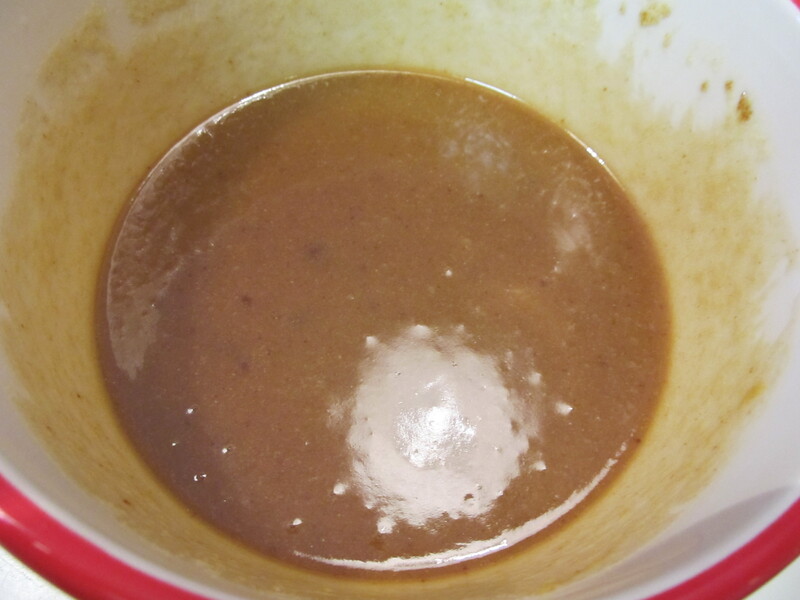 In a small bowl combine the mustard, melted butter, onion powder, Worcestershire sauce, poppy seeds, and brown sugar. 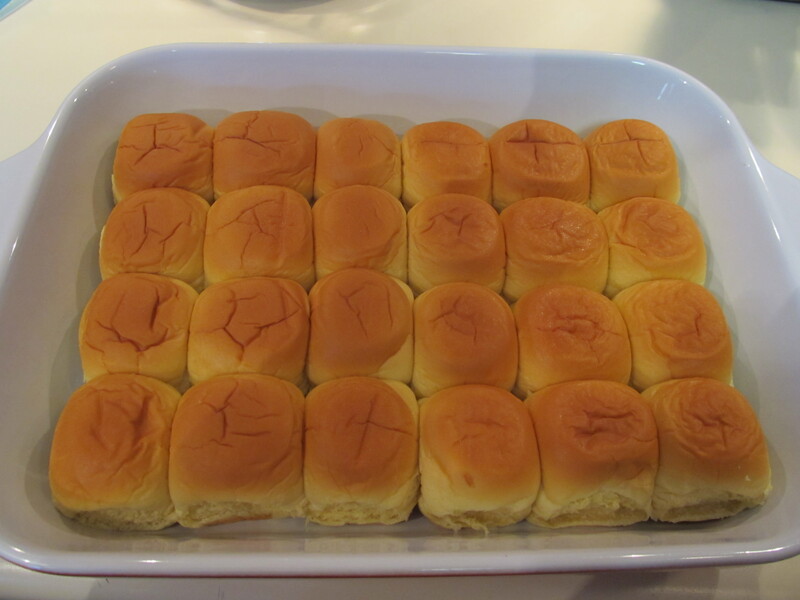 Mix until combined and evenly pour over the assembled rolls. 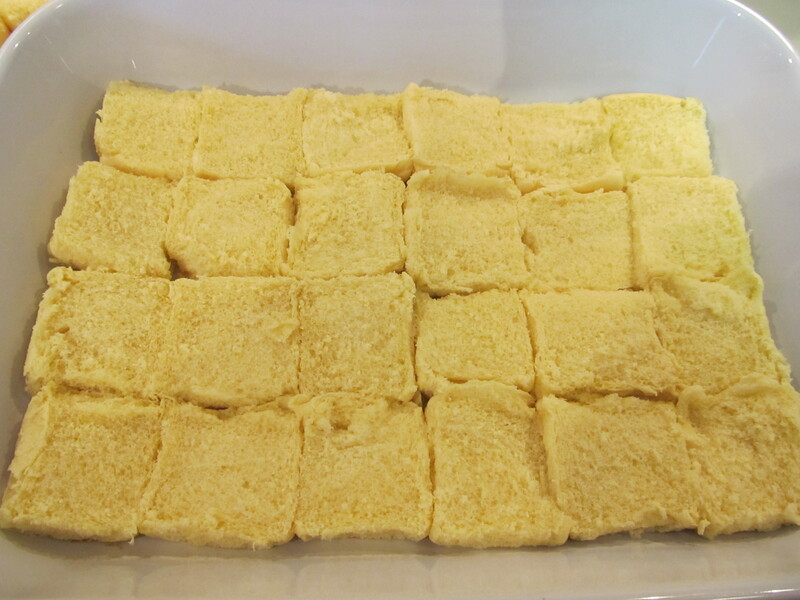 Cover with foil and refrigerate until ready to bake. Bake covered with foil for 10 minutes, remove the foil and bake for an additional 5-10 minutes or until the tops are browned, and cheese is good and melted. When putting together my menu for Mexican Supper Club, I knew I would do a flan for dessert. But I also wanted another sweet treat to pass around. I referred to the Cooks Illustrated Mexican Edition for some inspiration and found Mexican Wedding Cookies. I’ve never heard of them before, let alone made them. They sounded easy and perfect! These little cookies were so light and scrumptious. They were a true delight! They are very delicate – so handle with care. And try to resist popping them in your mouth while making them! 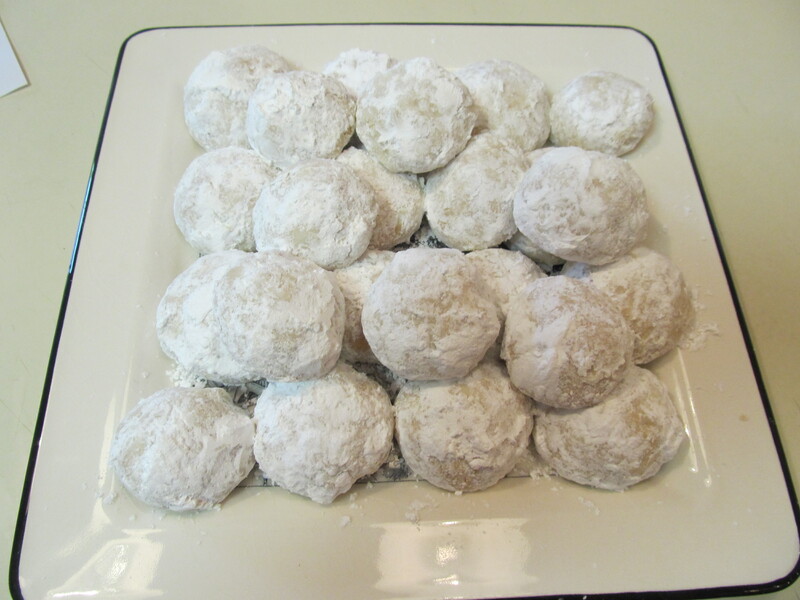 One helpful hint – make sure they are completely cooled prior to dusting with confectioner’s sugar. I see why they call them Wedding Cookies – they are a special treat. They are beyond easy to make! They would be fabulous on your holiday cookie platter as well. Adjust oven rack to upper-middle-lower-middle positions and preheat to 325. Line 2 large rimmed baking sheets with parchment. 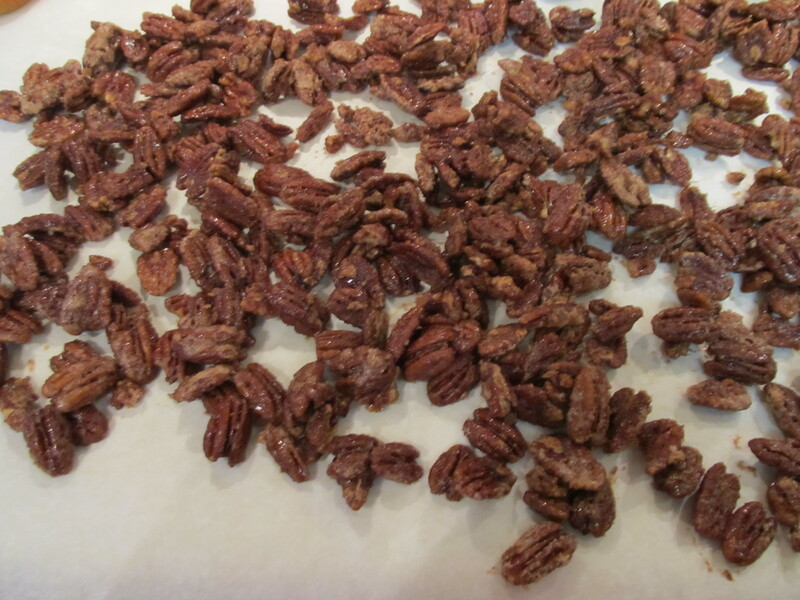 Finely grind half of pecans in food processor to texture of coarse cornmeal, 10-15 seconds, then transfer to medium bowl. 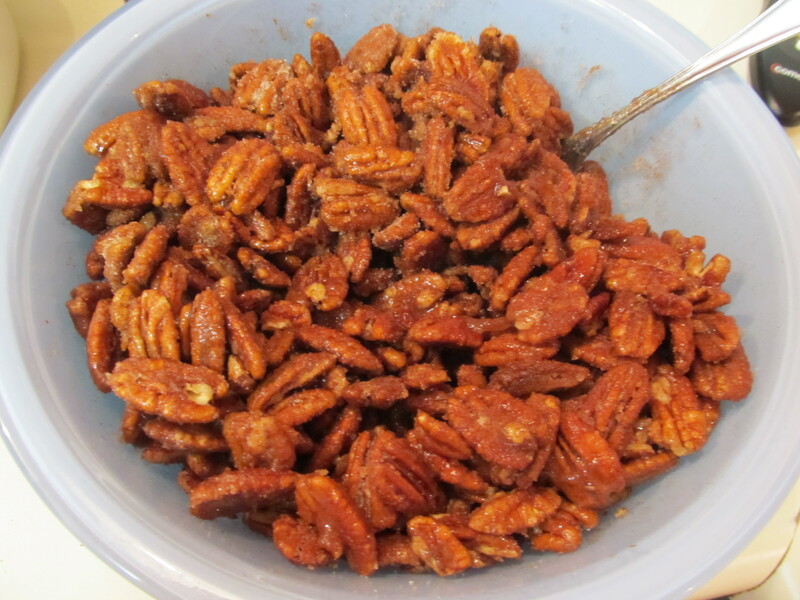 Coarsely chop remaining pecans in food processor, about 5 seconds, transfer to same bowl and stir in flour and salt. 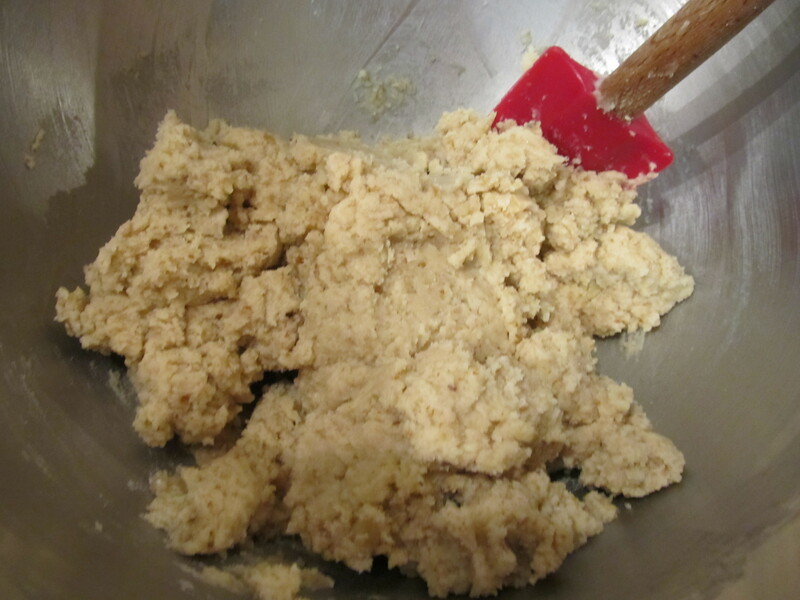 In large bowl, beat butter and superfine sugar with hand-held mixer on medium until light and fluffy, 3-6 minutes. Beat in vanilla. 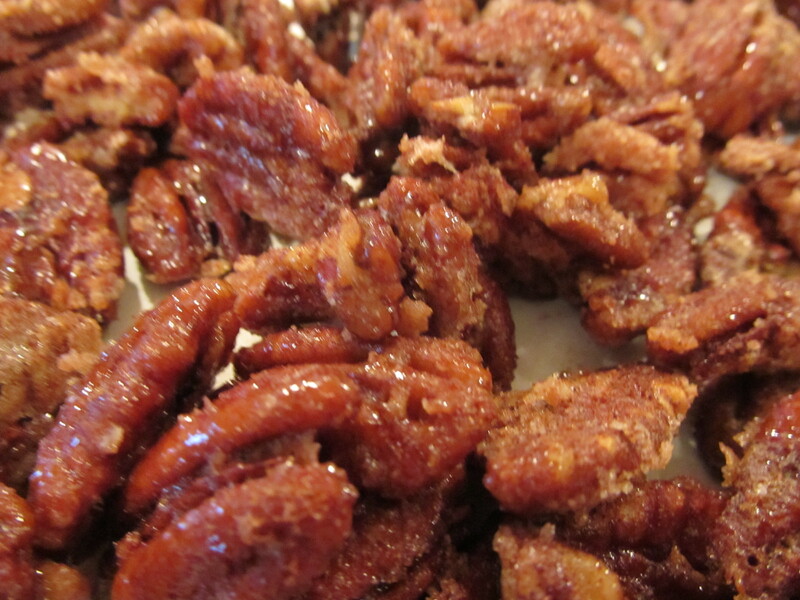 Reduce mixer speed to low and slowly mix in pecan-flour mixture until combined, about 30 seconds. 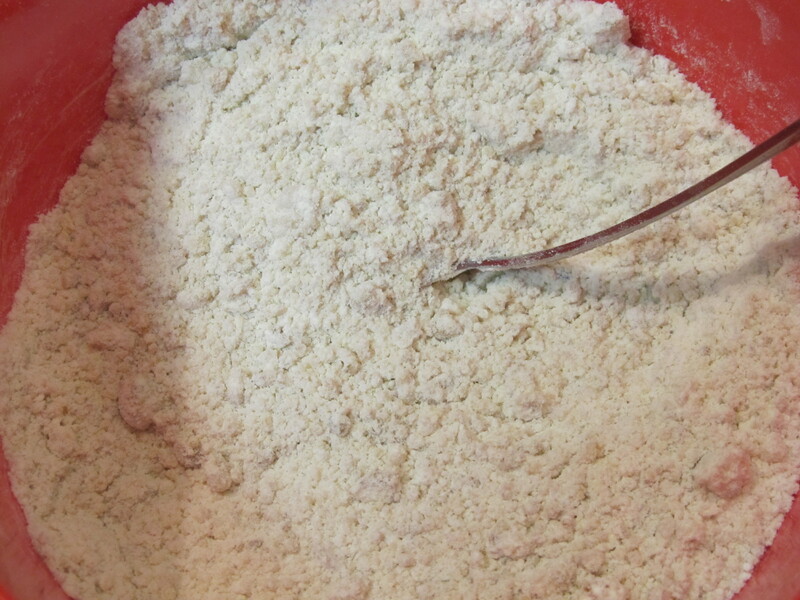 Scrape bowl and beaters and continue to beat on low until dough is cohesive, about 7 seconds. At this point, dough can be covered and refrigerated for 3 days. 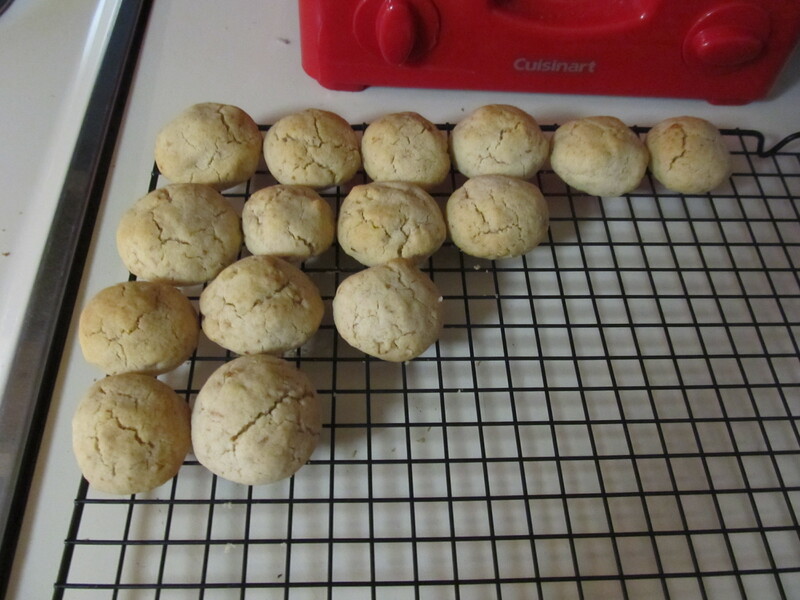 Working with 1 tblsp dough at a time, roll into balls and lay on baking shets, spaced about 1 inch apart. Bake until pale and good and bottoms are just beginning to brown, about 18 minutes, rotating baking sheets halfway through. 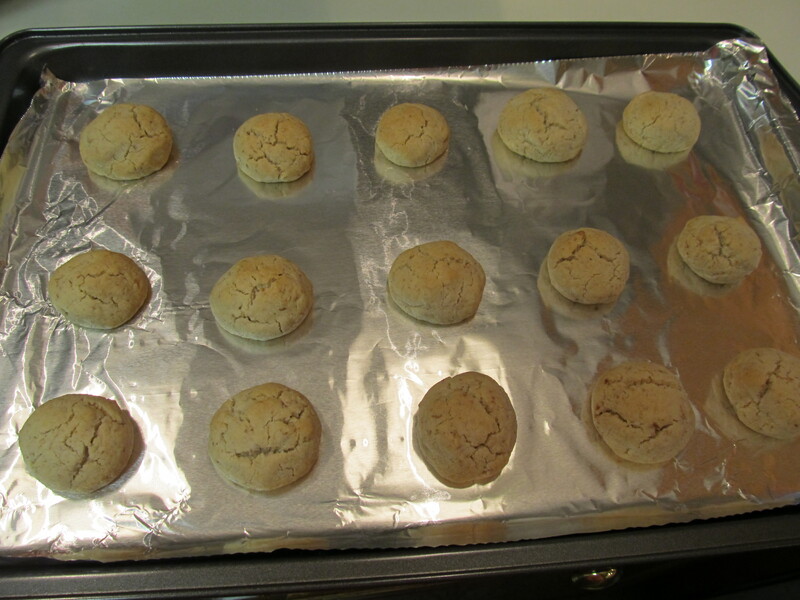 Let cookies cool on baking sheets for 10 minutes, then transfer to wire rack and let cool completely, about 1 hour. Meanwhile repeat with remainder of dough on freshly lined baking sheets. 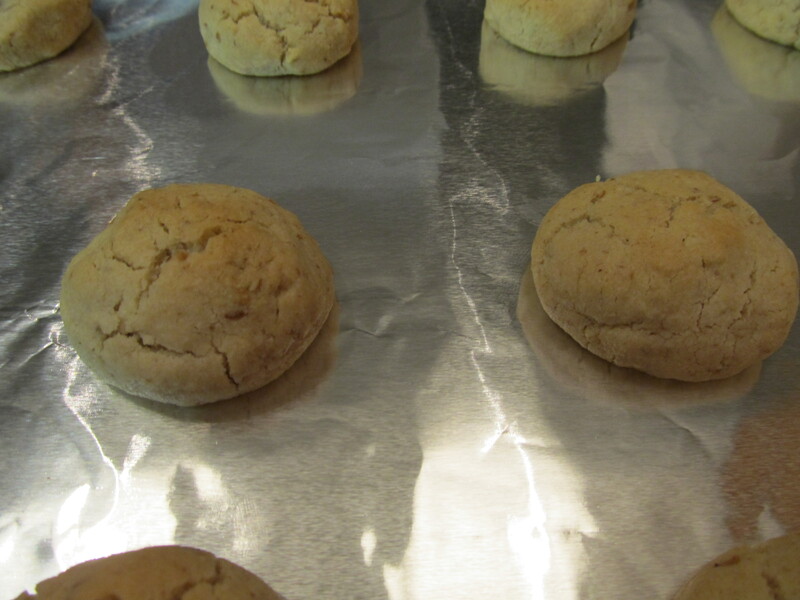 Roll cookies in confectioners sugar and shake off excess. I saw these little beauties in passing on foodgawker. I knew I would be making cookie packages to mail to my friends. I decided that this would also be the perfect thing to toss into the mix, too! This recipe is very easy, with hardly any energy expended, but so much to gain! These are great to put out for appetizers or to accompany dessert with friends. 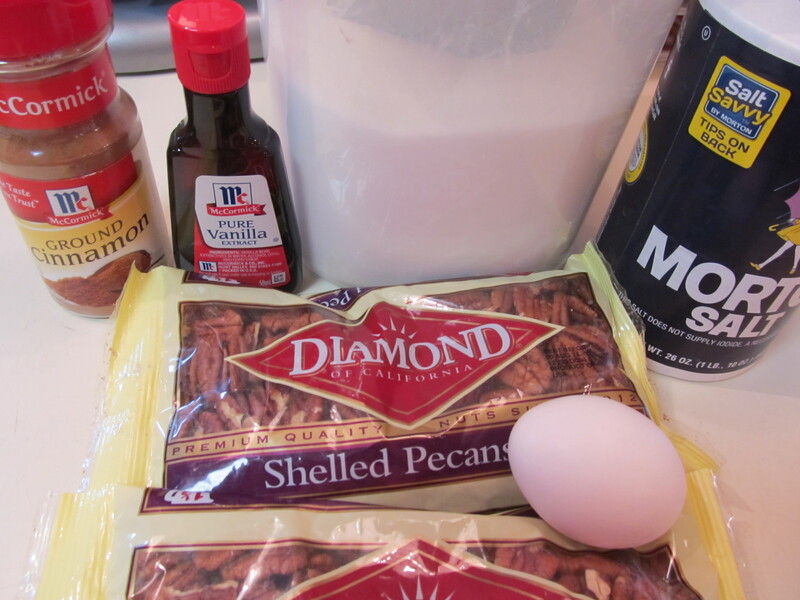 *For a cinnamon sugar mixture: use one tablespoon cinnamon to 1/3 cup sugar. Be sure to use good quality cinnamon. 1. Whisk the egg white in a cup. 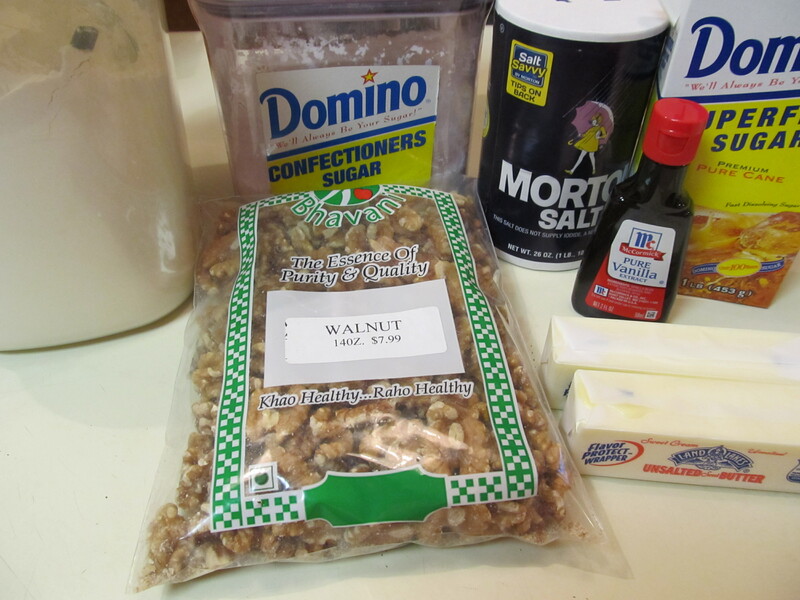 Pour the egg whites over the nuts, stirring until the nuts are coated with egg white. 2. In a small bowl, stir the cinnamon, vanilla, sugar, and salt together. Add the cinnamon sugar mixture to the nuts, a little a time, while stirring. 3. Spread the coated nuts on an ungreased baking sheet. Bake for 20 minutes without stirring. Use a spatula to remove the nuts from the hot baking sheet immediately. Allow to cool thoroughly before storing in tightly closed container. It took a while for mine to dry – so be prepared to lay them out for a few hours. Store in a cool place.